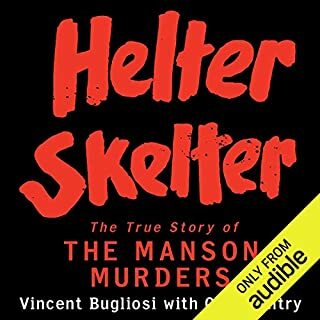 In March 1997, 39 people in Rancho Santa Fe, California, ritually terminated their lives. To outsiders, it was a mass suicide. To insiders, it was a graduation. Benjamin Zeller not only explores the question of why the members of Heaven's Gate committed ritual suicides, but interrogates the origin and evolution of the religion, its appeal, and its practices. 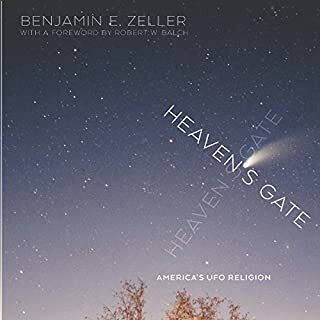 By tracking the development of the history, social structure, and worldview of Heaven's Gate, Zeller shows that the movement was both a reflection and a microcosm of larger American culture. 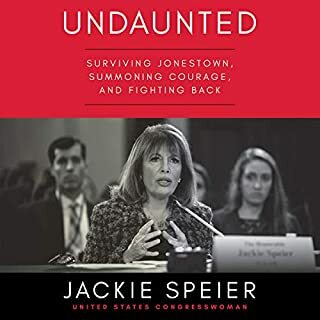 A recording made on November 18, 1978, at the People's Temple compound in Jonestown, Guyana, immediately preceding and during the mass suicide or murder of over 900 members of the cult. 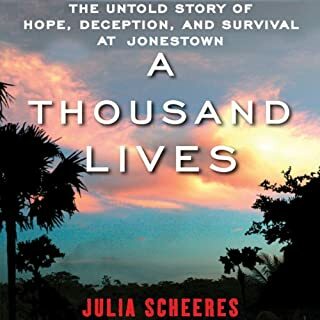 The life and death of Jim Jones and his followers in Jonestown still mystifies people to this day. "Drinking the Kool-Aid" became a famous metaphor for holding an unquestioned belief without critical examination. But was there a far more sinister play at hand than the official story revealed? 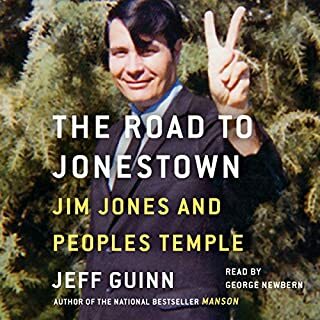 This audiobook is a complete history of Jim Jones and People's Temple, with further analysis on what might have been the real cause of this tragedy. 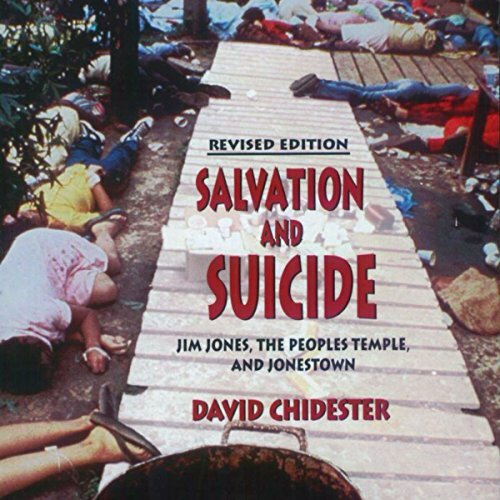 Re-issued in recognition of the 25th anniversary of the mass suicides at Jonestown, this revised edition of David Chidester's path-breaking book features a new prologue that considers the meaning of the tragedy for a post-Waco, post-9/11 world. 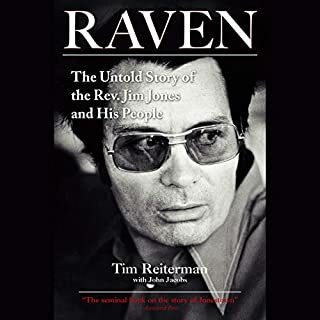 For Chidester, Jonestown recalls the American religious commitment to redemptive sacrifice, which for Jim Jones meant saving his followers from the evils of capitalist society.